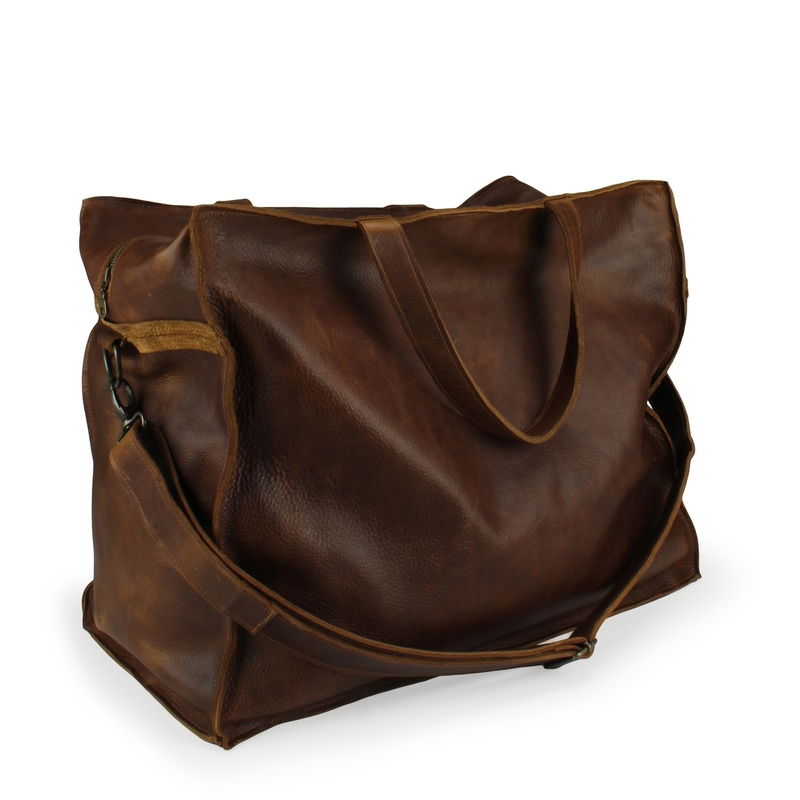 Perfect weekend bag for men. Two handles, removable and adjustable shoulder strap and zip fastening on top. Compartment with zip fastening and two small compartments on the inside, with keycord.